John Savident (born 21 January 1938) is a British actor, best known for playing the part of Fred Elliott in the soap opera Coronation Street from 1994 to 2006. 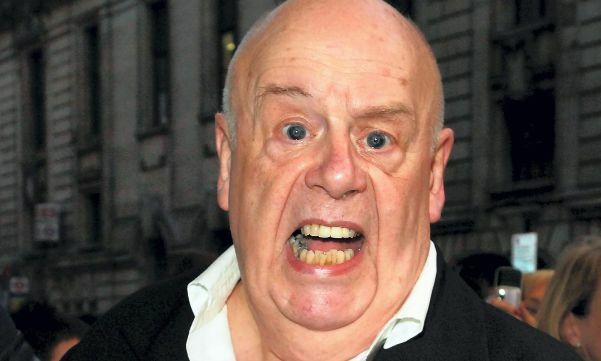 He had parts in films such as A Clockwork Orange, Waterloo, Battle Of Britain and The Wicked Lady as well as television series including The Avengers, Yes Minister, Jeeves and Wooster, Budgie, The Professionals and The Saint. 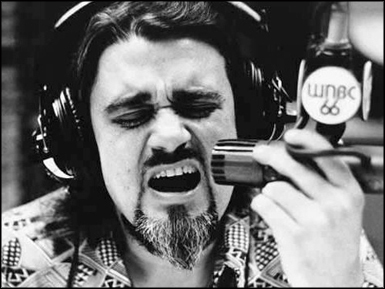 Robert Weston Smith, known commonly as Wolfman Jack (21 January 1938 – 1 July 1995) was a gravelly voiced US disc jockey who became famous in the 1960s and 1970s. Sandy Barr was an American professional wrestler. Jim Anderton is a New Zealand politician. Ken Maginnis, Baron Maginnis of Drumglass is a Northern Irish Ulster Unionist politician. Steve Dunleavy is a journalist best known as a columnist for the New York Post. Bryan Waters is a former Australian rules footballer. Romano Fogli is an Italian retired footballer. Wendall Anschutz was a television newsman for KCTV. Nicholas Phillips, Baron Phillips of Worth Matravers KG PC is the President of the Supreme Court of the United Kingdom. Helmut Satzinger is an Austrian Egyptologist and Coptologist. This entry was posted in Music, TV and tagged 1938, actor, DJ. Bookmark the permalink.